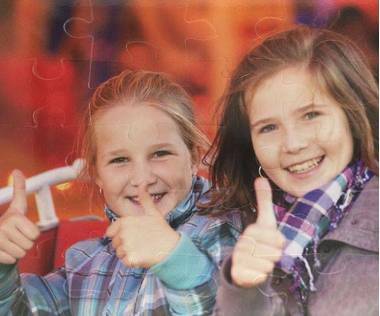 Create custom made magnetic jigsaw with large puzzle pieces! 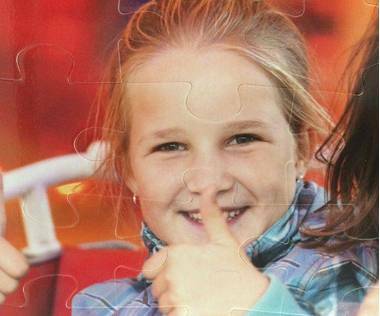 25 piece magnetic jigsaw can personalised with your favourite photo. Magnetic puzzles are great way to represent your photos. 25 piece puzzle has big pieces so it is suitable for kids or elders. 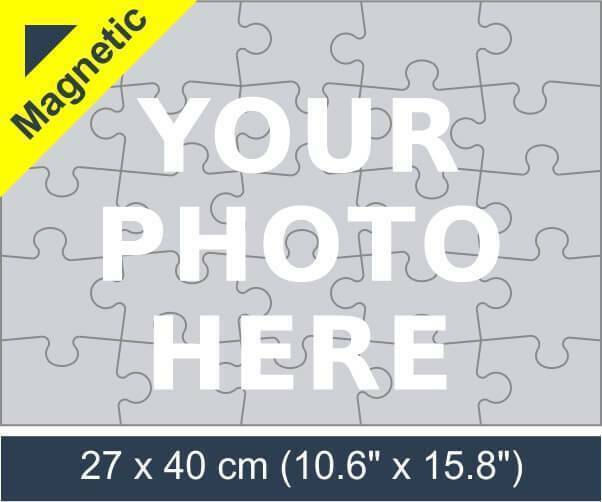 Magnetic jigsaw puzzle makes a great photo gift, as it will be beautifully represented in a custom made box that features your image on the lid! If you want to buy someone a personalised present, then a 25 piece magnetic jigsaw may not be the present that you would initially think of. Once you do decide that this is what you will get, there is a lot of help available. There is no need to go out to the shops and mess around selecting the image you want to use. It is easy to do online and you will be helped every step of the way, from the minute you begin to upload the picture until the parcel leaves the depot. It is often a photograph that is used, but there is no need to limit yourself to that. 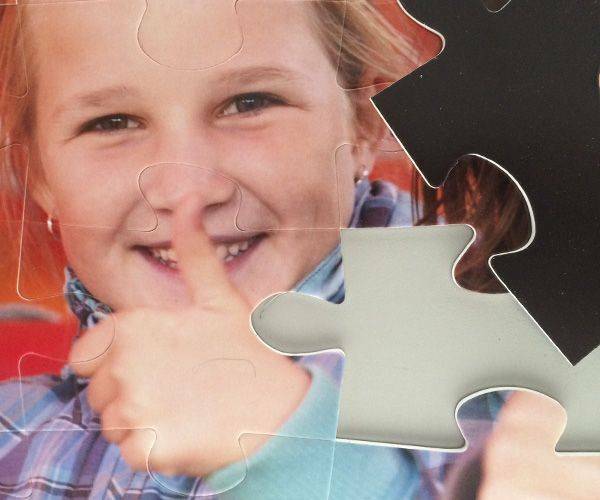 If you have a favourite design or even a logo, then that can be reproduced as a 25 piece photo jigsaw. There is an online editor that allows the picture not just to be uploaded, but also lets you decide how many pieces you want and even has a section where a special message can be written. While 25 pieces will normally be targeted at children, when it comes to a bit of fun or a promotional product then there is no need to use any more. If you are running a business and send them to customers as part of a marketing campaign, the may not be prepared to spend a lot of time making up a puzzle with a lot of pieces. Once the image has been received the team will take over production. 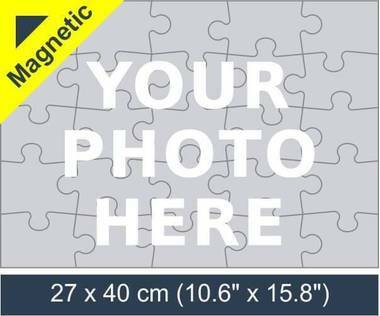 The pieces of 25 piece magnetic jigsaw are made of plastic and have a magnetic strip that allows them to stick to a lot of surfaces. Once this has been done, they are separated and placed firstly into a bag and then into a box that already has the same image printed on it. 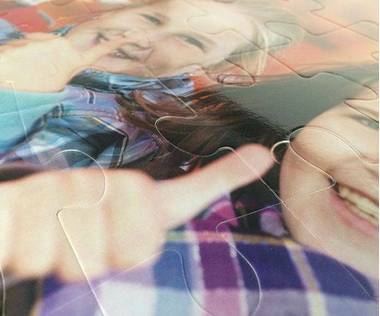 Once this particular sized jigsaw has been made up it will measure 10.6” x 15.8” so you will see that it will be possible to use a picture that has a lot of detail and it will still be seen clearly. 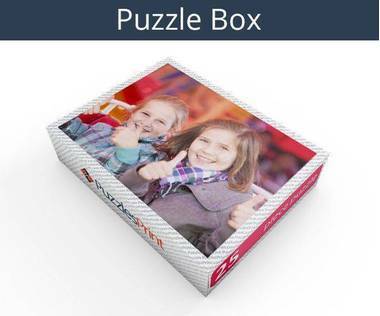 Whether bought for a child or an adult there will be a happy person getting ready to make up this puzzle and for ease of assembly, the picture is on the box.